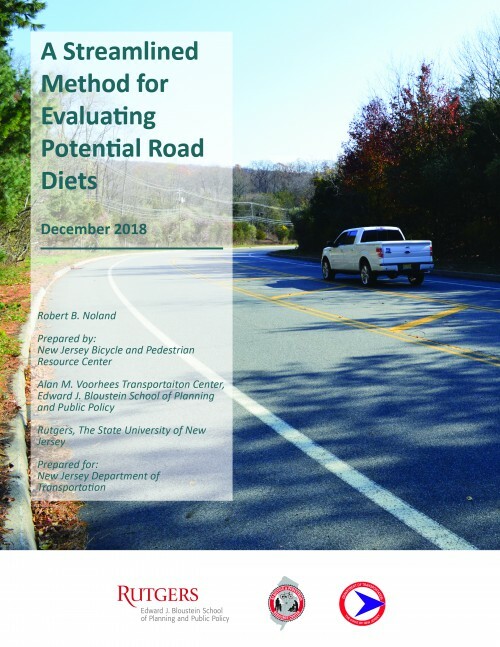 The methodology presented here provides an approach to evaluating the costs and benefits of road diet implementations or any project that involves trade-offs between increased travel delay and reduced crashes. The underlying assumption is that we do not know how crashes are affected and we likewise are not certain of the traffic impacts. The approach allows for many different assumptions to be tested based on the preferences and prior beliefs of decision makers and the public that they represent. If a robust set of scenarios suggests that minor reductions in crashes achieve a net benefit, then the project will have a social benefit and is worth pursuing. The method allows decision makers to see the explicit trade-offs inherent between the costs of travel time increases and reductions in crashes.